of Joyce may be made to Actionmarguerite; 185 Despins Street, Winnipeg, MB R2H 2B3 or to the Heart & Stroke Foundation of Manitoba; 6 Donald St., Winnipeg, Manitoba R3L 0K6. Peacefully on August 27, 2018, Joyce finally found freedom from the bonds of earth. Born Sept. 23, 1927 to James Robert and Mary Jane Spence. Predeceased by her husband James Murray, son John (Jack) William, sister Ila, brothers Roy and Harold. Survived by children Greg and Mary Lou, grandchildren, Bonnie, Dawn and Jason, great-grandchildren Lana-Rae and Jackson, brothers Robert and Lloyd. Joyce grew up on the family farm just north of Waskada, Mb. 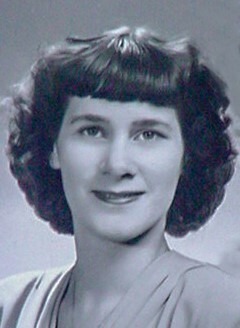 She married Jim Milhausen in October 1949. They fixed up an old house in Waskada to live. Then along came Greg, Jack and Mary Lou. Jim found work as a heavy duty mechanic. His work took him around the province. When the Winnipeg floodway project started, Joyce, Jim and family moved from Waskada in 1965 to Birds Hill, just north of Winnipeg. In 1967, the family moved into Winnipeg. In 1973 they purchased a new house in Transcona. Joyce worked at various places starting with a small restaurant in Birds Hill, Gambles, Mcleods and later at Sears until retirement. She enjoyed golf, bowling, fishing, the Transcona United Church Women’s Group and activities at Transcona Seniors Centre. She was musically gifted and played the organ/piano by ear from her youth till this year. After Jim passed away in 1987, she continued to live alone for nearly 25 years in their house in Transcona. She was a very independent woman and was not afraid to tackle maintenance and repair issues in her house and sometimes even with her car. 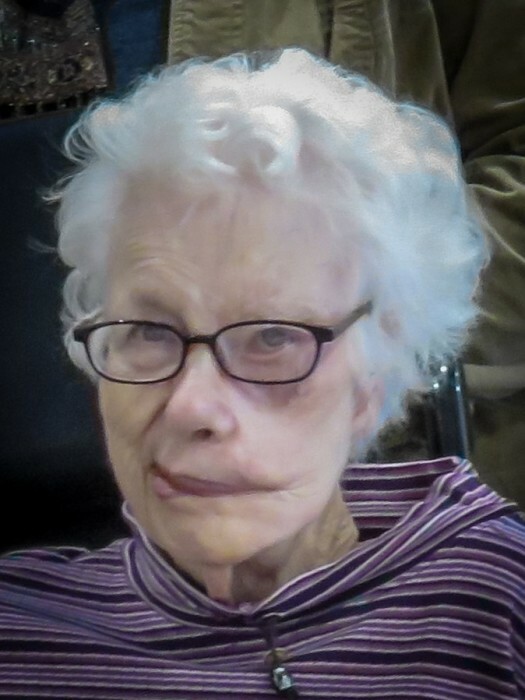 In 2011, she moved to Devonshire House assisted living on Plessis Road, where she enjoyed the company of many friends. In 2016, Mom moved to Actionmarguerite (Tache Centre). The family would like to gratefully acknowledge the wonderful care given to Mom on 4AB right to the end. According to Joyce’s wishes, cremation has taken place. A service will be held in the United Church in Waskada, Manitoba on Thursday, September 6, 2018 at 2 p.m. Smith Funeral Services, Deloraine Manitoba in care of Waskada arrangements. A celebration of Mom’s life will also be held in Winnipeg at Transcona Memorial United Church, 209 Yale Avenue, September 8, 2018 at 11:00 a.m. followed by a lunch in the church.